The following services can be added on to almost any treatment! Pamper yourself with these extras. 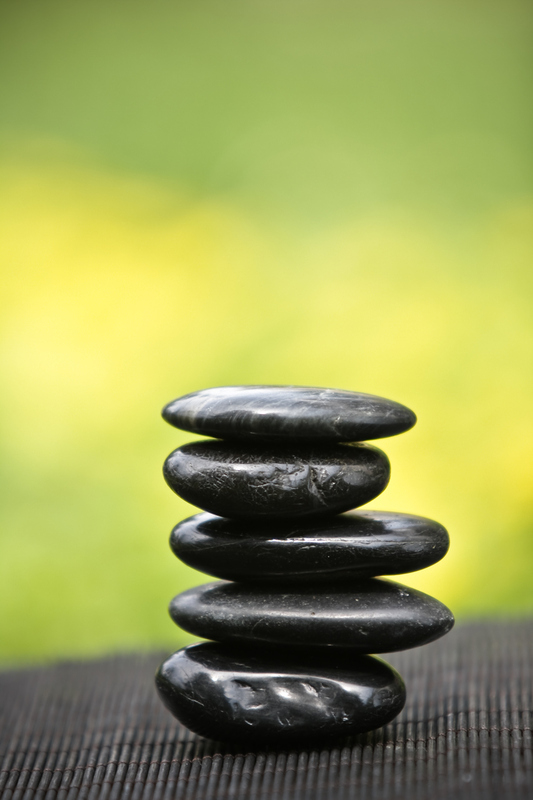 The addition of stones to your treatment enhances the work of a Traditional Style Lomilomi, Prenatal, or Thai Massage by including the heat of stones. This is NOT a full body stone massage, just the addition of a few stones here and there to help release stubborn knots and tight tissues. To Add Stones online fill out the form below. We will then add it to your treatment when you come in!